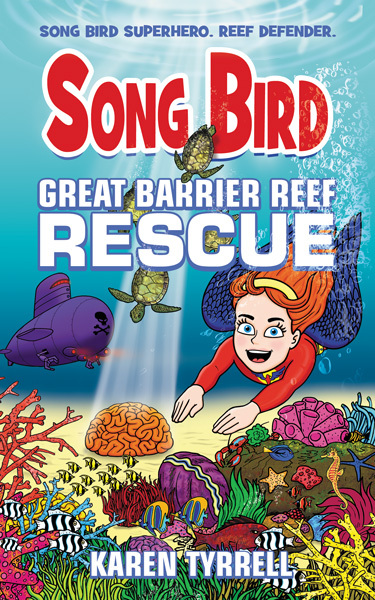 With a humungous splash, I invite you to the launch of Song Bird: Great Barrier Reef Rescue on 5th May 2019. Superheroes and marine characters will dive-bomb into this aquatic event. What is Great Barrier Reef Rescue about? 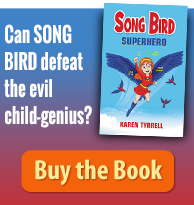 Karen Tyrrell author (me) created this eco adventure after following David Attenborough for years. 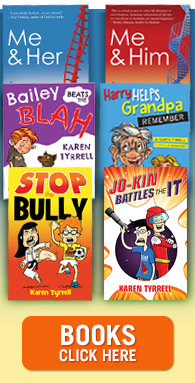 I wrote Great Barrier Reef Rescue to educate and empower children to care for the reef and endangered marine creatures. 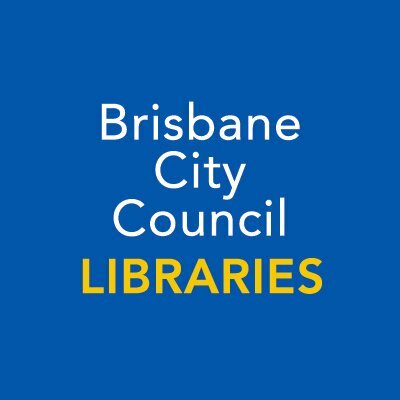 Brisbane City Libraries Sunday Conversation series officially presents Great Barrier Reef Rescue Book Launch. Brisbane Libraries host this special event in their premier function room AND promote my launch in their What’s on Booklet and on Brisbane City Council website. ”The Great Barrier Reef is in under attack! 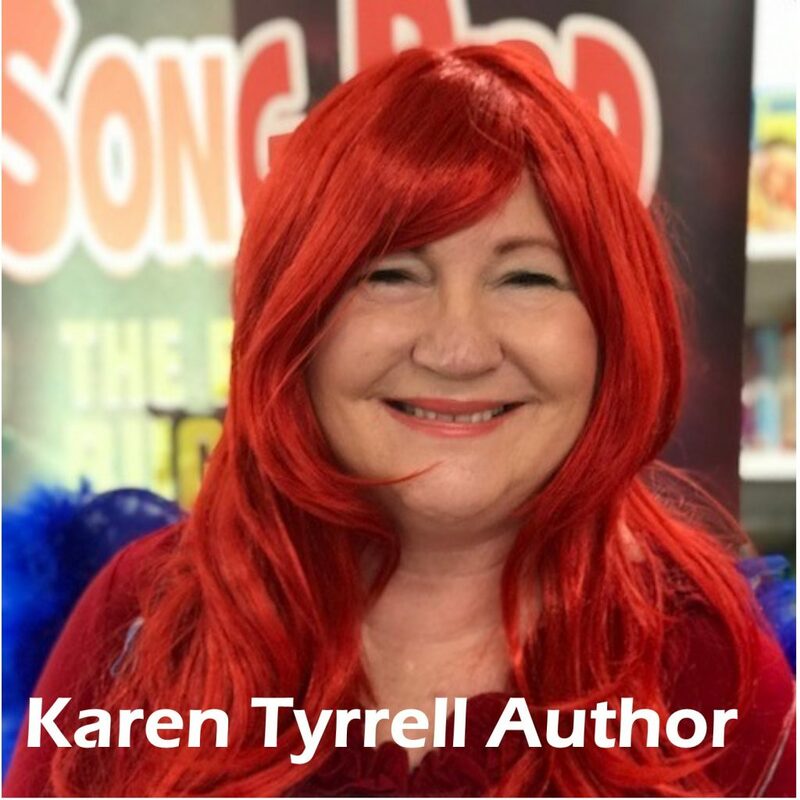 Karen Tyrrell award-winning author launches her children’s superhero adventure, Great Barrier Reef Rescue. Who Supports Great Barrier Reef Rescue Book Launch? 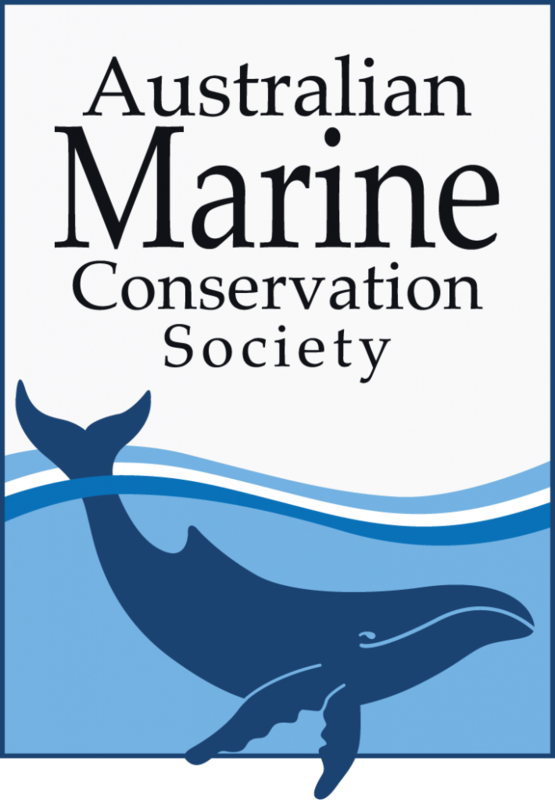 Australian Marine Conservation Society supports Great Barrier Reef Rescue, supplying educational materials for my Queensland school visits in 2019. Great Barrier Reef Marine Authority, Speakers Ink, teachers and schools support my eco adventure too. Who’s Master of Ceremonies at Great Barrier Reef Rescue Book Launch? MEET the entertaining and exuberant Yvonne Mes, co-ordinator of Write Links, Brisbane children’s writers and illustrator’s group. 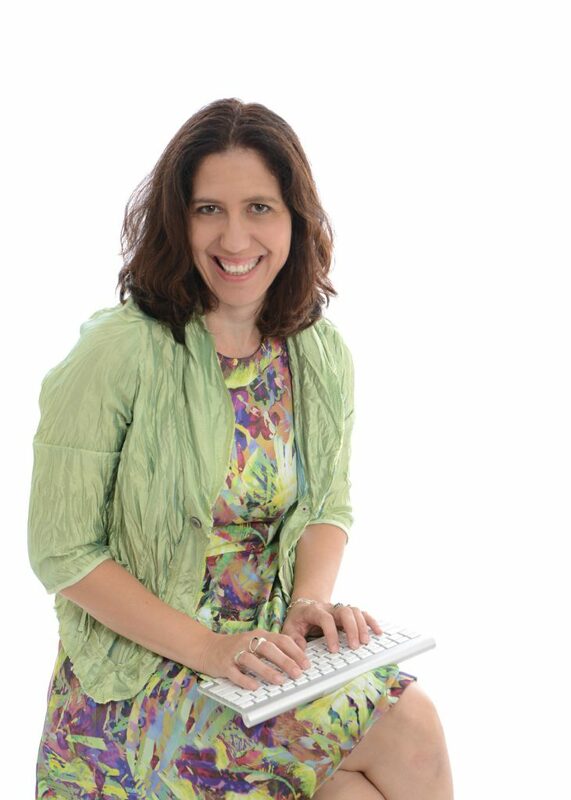 Yvonne, children’s author and illustrator, will MC a fun, and thought-provoking interactive launch. To celebrate, wear something aquatic. Kids: Come as a mermaid, Aqua-man, a shark, dolphin, turtle … or a superhero. Grown-ups: Wear a splash of blue. Maybe a scarf, a shell necklace or your boardies and thongs. Phone Brisbane Square Library on 07 3403 4166 to reserve your place. Who’s making a splash at the book launch? Co-author Steve Tyrrell, my family, friends, writing buddies and people who care about the reef. Uber talented, cover illustrator Trevor Salter is rumoured to make a splash down. Dive-in to the aquatic celebrations, as my eco adventure creates waves in the world. WHO’s Diving-in to Great Barrier Reef Rescue Book Launch? Your heart, soul and love are in this book. Fantastic achievement and I hope it gains the success it deserves. Preserving the reef and protecting our ecology is critically important, your book carries this message proudly and clearly. 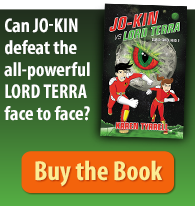 A beautiful blend of fantasy adventure and environmental imperatives. I am very disappointed that I won’t be able to join you at the launch on 5 May as it’s a special weekend for my family. Perhaps I’ll catch up with you on another occasion. I’m disappointed you won’t be able to make my book launch on the 5th May. But I totally understand, Family comes first. I hope I can catch up with you at another time, perhaps at one of my May events. Thanks for your awesome Review on Goodreads.